From osteoarthritis to hip dysplasia, hip problems plague dogs of a variety of breeds. Running, jumping, walking, and even standing still are made painful, but your dog’s joint condition doesn’t have to take over their life. With the right treatment and management, dogs can keep on doing all the things they love best. But before you can get to that happy place, you first have to evaluate your dog’s risk. Not every limp and groan will have a hip issue at its core. It could be an injury, but regardless of your dog’s age or activity level, it’s important to consider hip problems as a possibility. Osteoarthritis is the most common form of arthritis for dogs. It’s most often found in older dogs due to years of wear and tear on joints, but dogs of all ages can be affected–especially if their breed is prone to joint problems. It’s a chronic condition that, according to PetCareRx, affects around 20% of dogs. It’s caused by the breakdown of cartilage that cushions bones in joints. Without cartilage, the bones rub and grind together. Movement becomes more difficult, and inflammation in the joint leads to pain that gets worse with time. Hip dysplasia is a condition where the two bones that make up the hip joint—the femur and the pelvis—don’t fit together as they should. Either the socket is too shallow to properly hold the femoral head, or the femoral head is malformed. For some dogs, it’s both. Without a perfect fit, the bones rub and catch on each other resulting in serious inflammation and subsequent pain with movement. Hip dysplasia is most commonly found in older dogs, but it’s an inherited condition that’s often passed down through families. Some dogs are diagnosed even before their first birthdays. 1 – Bulldog Orthopedic Foundation for Animals ranks the Bulldog as the number one dog breed most at risk of developing hip dysplasia. Out of 928 evaluations conducted between 1974 and 2017, 70.9 percent of Bulldogs were found to have some degree of hip dysplasia. 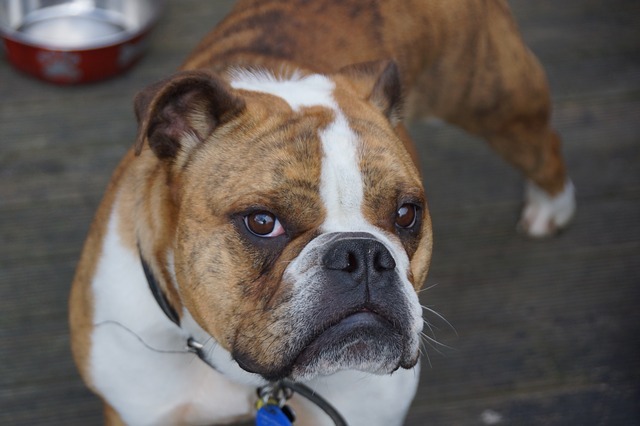 In most cases, Bulldogs are born with healthy hips, and the disease doesn’t affect them until later in life. Typically known to be good apartment dogs because of their love of the couch and low energy, it’s easy for Bulldogs to become overweight. Extra pounds weighing them down puts added strain on their joints to make both hip dysplasia and arthritis more likely. 2 – Pug It’s typically big dogs that are most at risk of developing hip problems, but the Pug is one of the exceptions. This little dog is plagued with more than its fair share of health issues including breathing problems, eye diseases, and orthopedic issues. Like Bulldogs, Pugs are often overweight. 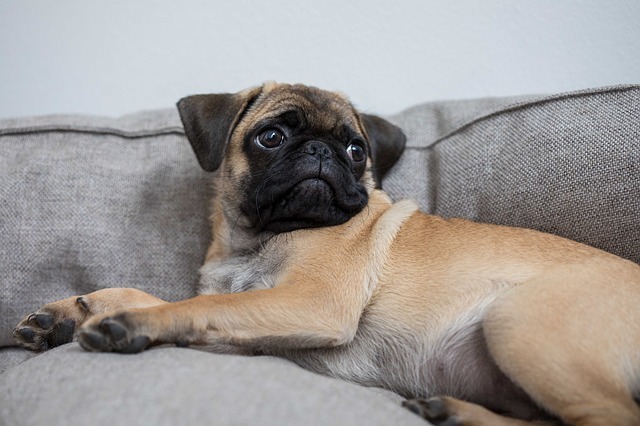 Their small frames can only support so much weight, and obesity is directly related to a Pug’s chances of developing hip dysplasia. When their hips hurt, Pugs tend to become even less active than normal and walk with an altered gait that looks like a bunny hop. 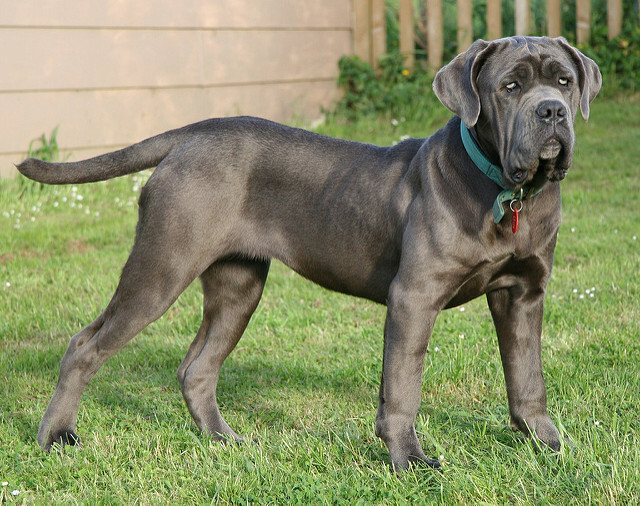 3 – Neapolitan Mastiff Giant breed dogs are generally the most at risk for developing hip problems, and there are few breeds bigger than the Neapolitan Mastiff. They weigh up to 150 pounds, and carrying around all that bulk pays a toll on their joints. About 50 percent of adult Neapolitan Mastiffs have hip dysplasia, and many also develop arthritis early on in their lives. They require moderate exercise, and being limited by joint pain can cause serious mental frustration. 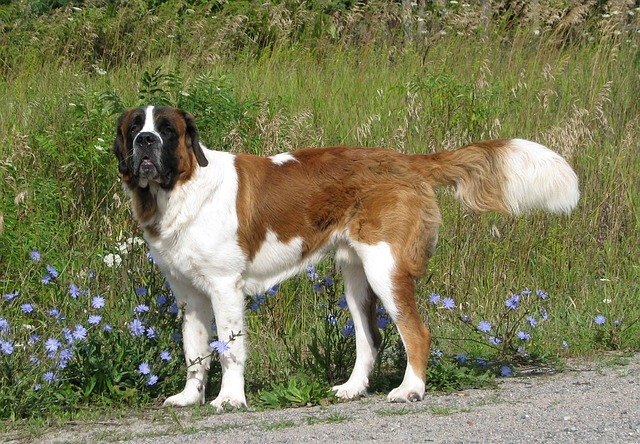 4 – Saint Bernard Best recognized for playing a happy dog named Beethoven on the big screen, Saint Bernards are big dogs known for two things: slobber and joint issues. 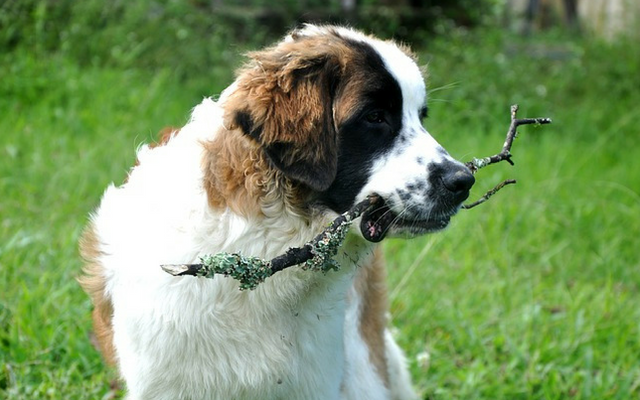 Like most large dogs, they have a relatively short lifespan of 8-10 years. Out of a long list of both major and minor health issues common in the breed, hip dysplasia is at the top. Puppies do a lot of growing during their first few months, and growing too fast often leads to malformed hip joints. 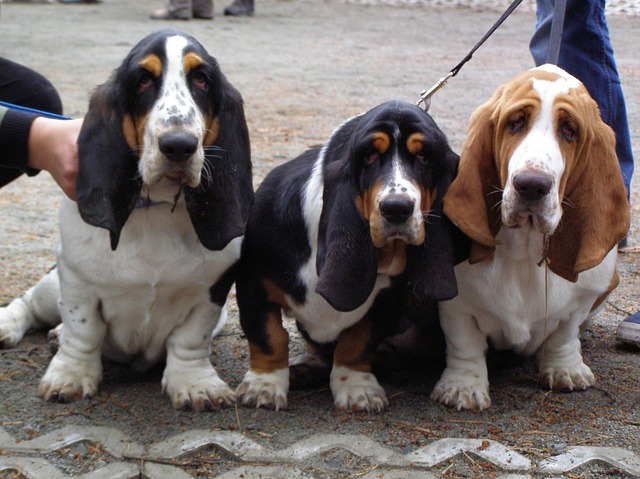 5 – Basset Hound Long bodies and short legs are the two characteristics that people love most about Basset Hounds, but they’re also the traits to blame for many of the breed’s health issues. Long backs make them prone to spinal problems like intervertebral disc disease. It’s extremely painful and causes the dog to adjust their gait in an attempt to compensate for the pain. It puts strain on all other joints, and arthritis in the hips runs rife in Basset Hound bloodlines. 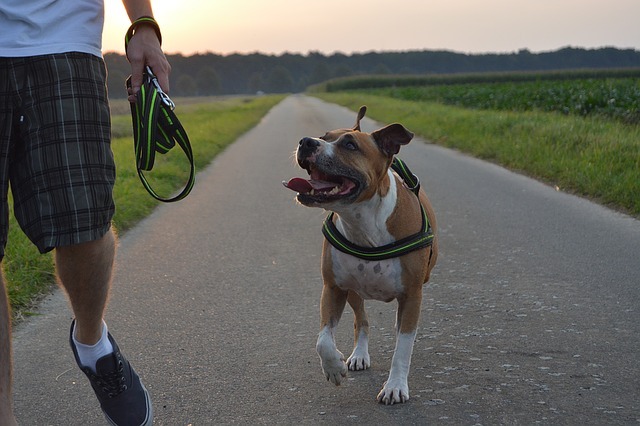 6 – American Staffordshire Terrier They’re known for their courage and physical strength, but arthritis and hip dysplasia are two foes American Staffordshire Terriers can’t defeat without help. Commonly confused with a few other “pit bull-type” dog breeds, the American Staffy is an active breed that thrives with daily exercise. They like to run, jump, and play, and those high-impact movements put an extra burden on their joints. 7 – Newfoundland Big, majestic dogs built for cold-water swimming, the Newfoundland is both a popular pet and renowned working dog. They’re the ideal mix of energy and gentleness, but like most giant breed dogs, they suffer from orthopedic health conditions. Frustratingly, arthritis in the hips and elbows is made worse by both obesity and an active lifestyle. Extra weight on an already large dog hastens the deterioration of cartilage, and high-impact movements have a similar affect. 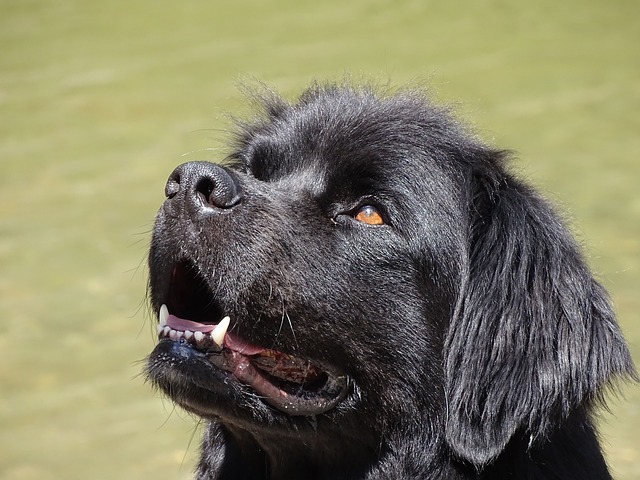 Newfies are number 25 out of 187 on the OFA’s list of breeds most commonly affected by hip dysplasia. 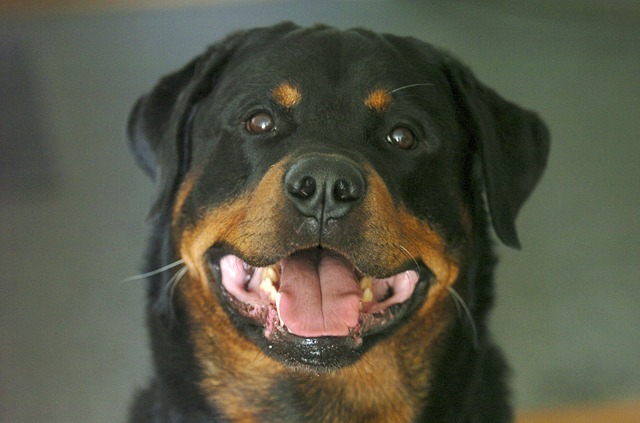 8 – Rottweiler American Kennel Club ranks the Rottweiler as currently the eighth most popular dog breed in the country, and it’s easy to see why. They’re impressive to look at, highly trainable, and they love their families above all else. While Rottweilers enjoy pushing the boundaries of their strength and endurance, hip dysplasia can force them to slow down. The condition is passed down from parents to puppies, and breeders are encouraged to screen their dogs for any kind of malformation of the hip joint before breeding. 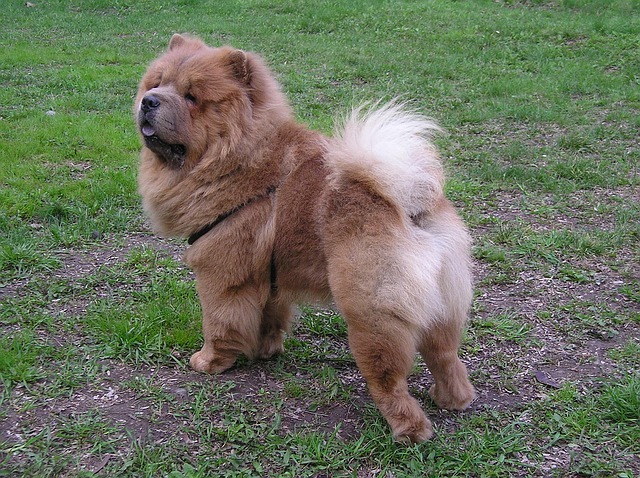 9 – Chow Chow Easily recognized by their lion-like manes, Chows are known for being a relatively healthy dog breed. The most common health issue has to do with their abnormally small eyes, but canine hip dysplasia is also an inherited condition within the breed. Some dogs are diagnosed as early as four months old. It’s unavoidable in many cases, but environmental factors can also contribute to early symptoms. Rapid weight gain, injury, and frequently slipping on slick floors can accelerate the condition. 10 – German Shepherd Dog While strong and graceful, lameness due to orthopedic issues is a serious problem for German Shepherds. Irresponsible breeding has lead to conditions including hip and elbow dysplasia to become more common. Because German Shepherds have a natural desire to please their people, it’s sometimes impossible to tell they’re in pain. They’ll behave like everything is normal, until one day, the pain becomes too much to handle. 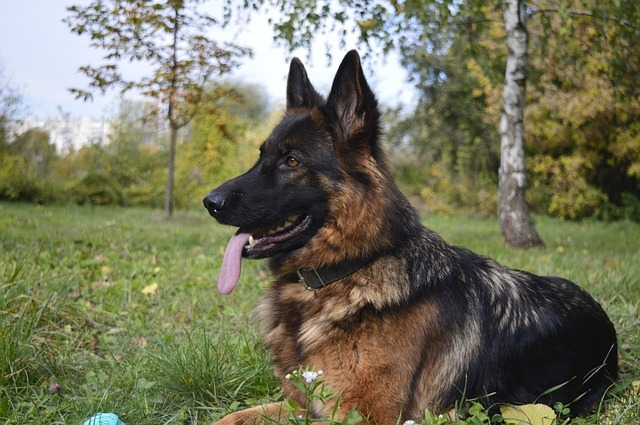 If you notice your GSD is slow to get up or has been uncharacteristically irritable lately, it may be time to schedule an x-ray to check for hip problems. Maintaining a healthy weight is a key part of keeping a dog healthy. Obesity intensifies arthritis and makes what is already a painful situation even worse. Not only do extra pounds put unneeded strain on joints, the fat cells themselves contribute to joint pain through the secretion of a hormone called leptin. Leptin leaves the fat cells and infiltrates joints where it causes inflammation that increases a dog’s pain. Joint health supplements with glucosamine as one of the main ingredients are recommended for dogs suffering from conditions including osteoarthritis and hip dysplasia. Glucosamine is a natural compound found in cartilage. It contributes to joint function by maintaining cartilage flexibility and structure. 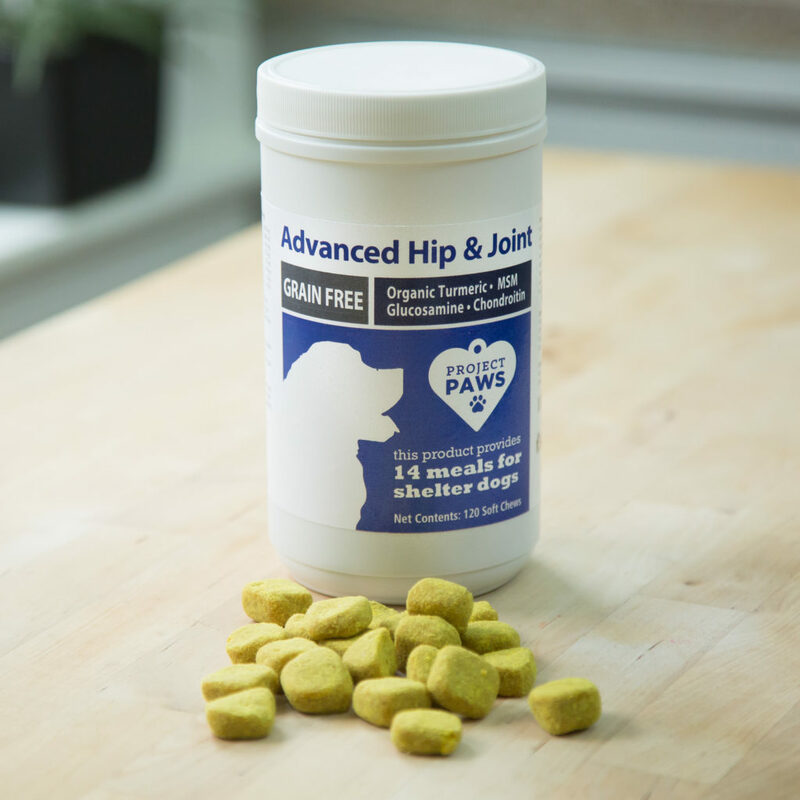 Your dog produces glucosamine naturally, but when problems with their hips start working against them, a high-quality daily supplement gives them the extra push they need to maintain and restore cartilage. Other ingredients that benefit canine joints include MSM and chondroitin. Every dog deserves a comfy place to rest, and having a good bed to call their own is especially important for dogs at risk of developing joint problems. Orthopedic dog beds are best for taking pressure off the hips. They gently cradle the dog’s body to provide both comfort and support. The bed should be several inches thick and large enough to fit the dog’s entire body. For many breeds prone to hip dysplasia, problems arise during the first few months of a dog’s life. It happens during the time period when the puppy is growing rapidly. If they grow too fast, there’s the chance their joints will develop abnormally. This is especially a concern for large and giant breed dogs because they do a lot more growing than their small-breed cousins. To make sure your puppy’s joints develop properly, it’s important to feed them a puppy food specifically formulated for large breed dogs. Large breed puppy food has a slightly lower fat content than regular food to slow development and give the joints time to form correctly.